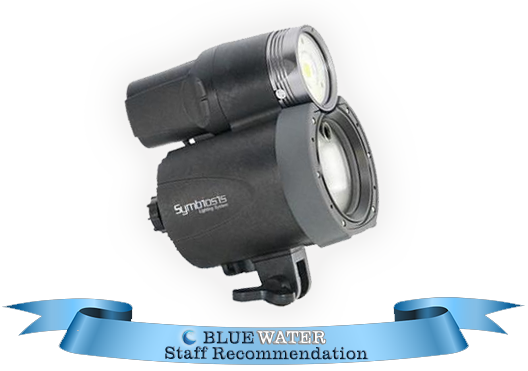 Lots of incredible deals are available this season with big savings on Cameras, Housing Packages, Lights and More! Look no further, here is our quick round up of all the great gifts for any budget for this holiday season! Still not sure you've found the perfect gift? 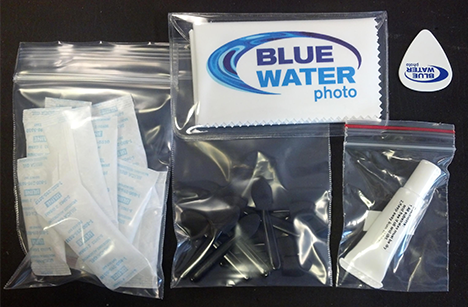 Buy a Bluewater Photo Gift Certificate and let them choose their own! Considering upgrading your camera gear, or maybe it's your first time buying? 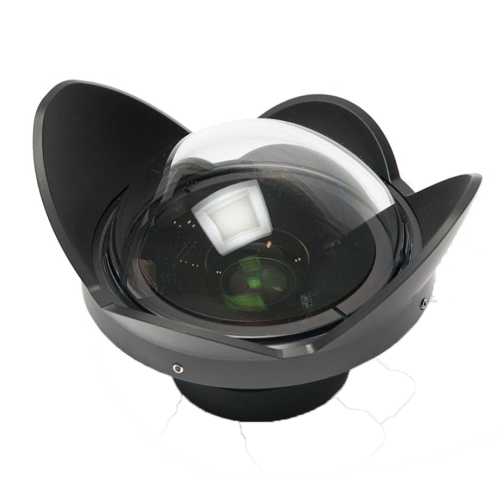 Check out the newest cameras out there and see if one might be the right fit for you. *Also use our Buyers Guides as an additional resource! 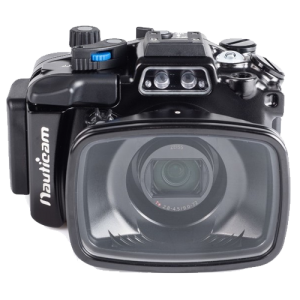 This camera features a broad zoom range with lightning fast auto-focus, a perfect all around camera for both topside and underwater. 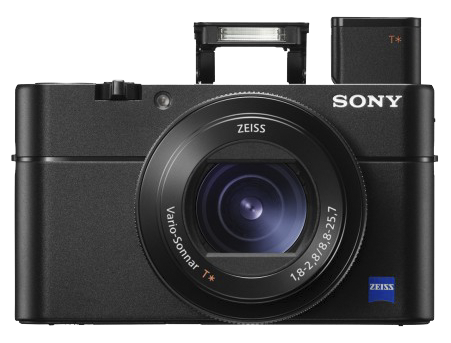 Improvements from the previous RX100 V camera include a longer zoom - up to 200mm, improvements in the processor for higher perceived image resolution and low noise in low light and improved image stabilization. 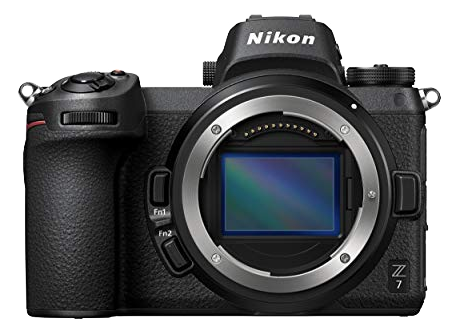 The NIkon full frame mirrorless cameras have the specs to provide a high quality, high resolution and high performance, professional shooting experience. They combine the tried and trusted styling, design and performance of the NIkon DSLR cameras in a smaller body. The higher 30 MP resolution means more detail and ability to crop or adjust in post which is great. 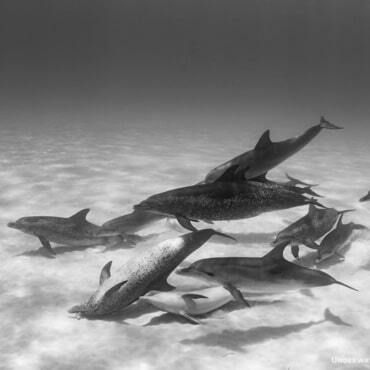 Low light performance and super fast auto focusing are key for a quality underwater camera, and the EOS R looks to excel in both those areas. 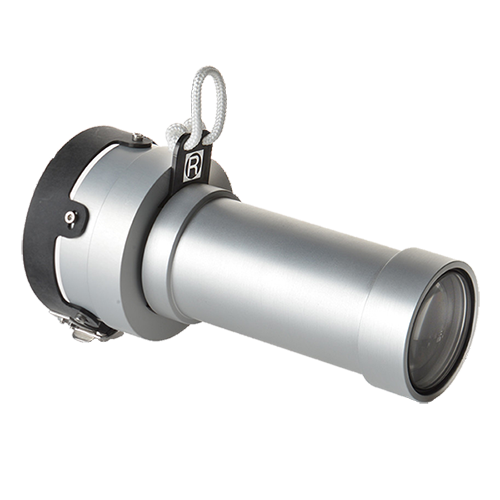 Further expanding on their line of water contact optics, Nauticam has released another revolutionary lens. 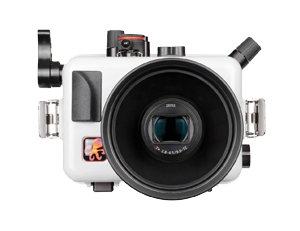 Aiming to allow DSLR and other interchangeable lens shooters the freedom of high quality wide angle and macro photography during the same dive, they've created the Macro to Wide Angle Lens. 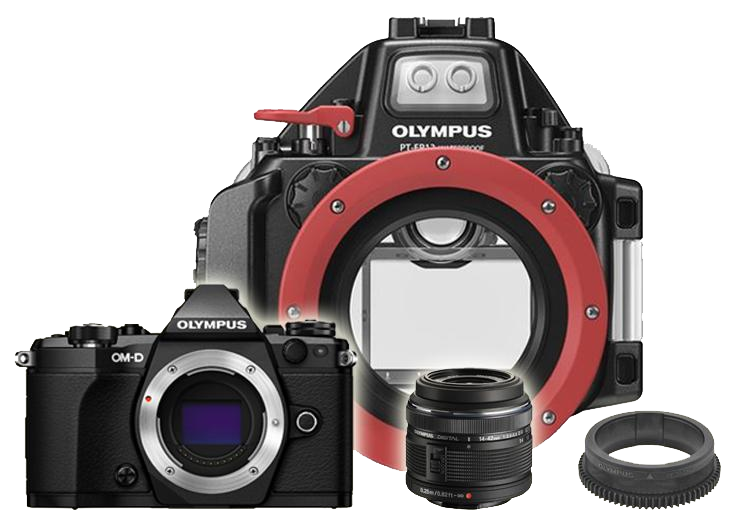 If you are hunting for a new underwater camera and housing that is capable to take incredibule underwater photos and videos, the Olympus OM-D E-M5 Mark II Camera & Housing Bundle is an excellent choice! 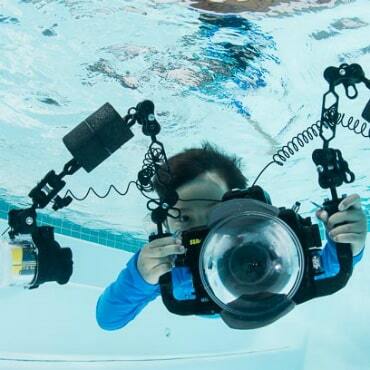 This kit comes with everything you need to shoot - camera with 14-42mm lens, PT-EP13 Housing, flat port and zoom gear. 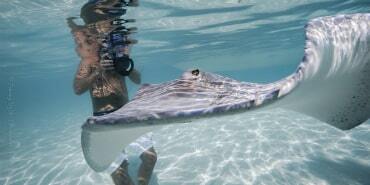 The Olympus TG5 camera has been a popular compact camera for underwater application. 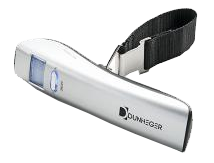 It is small, compact and easy to use. 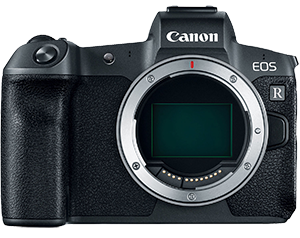 In addition, it is capable to capture 4K videos and excels in macro shooting. These packages makes your shooting experience incredible and will give you better output. 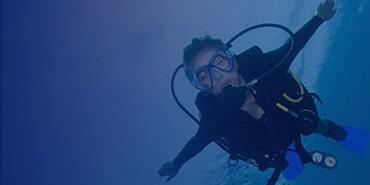 View all packages for Olympus TG5 camera. 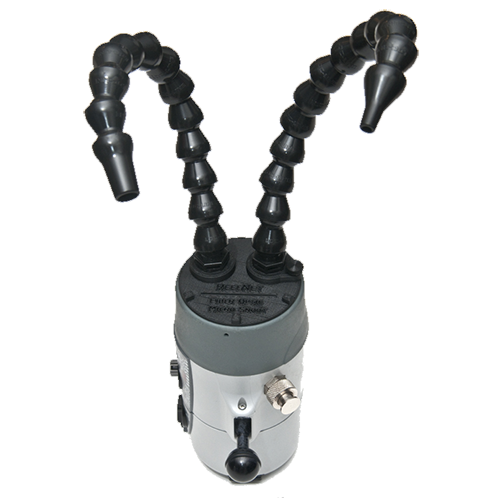 The strobe is powerful, easy to control and recycles very quickly. 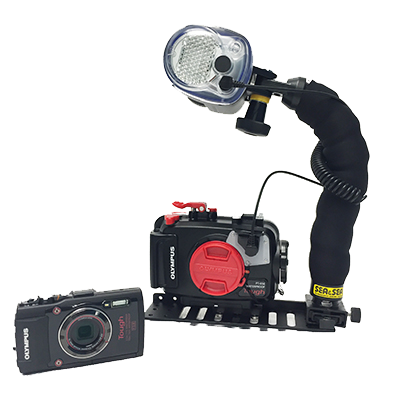 It also has a built-in video light, which makes this setup so much easier to travel with, charge, and mount on your underwater rig. 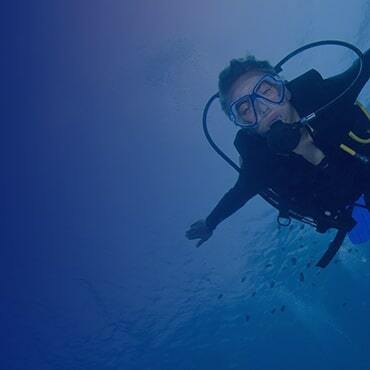 You'll love the ability to switch between stills and video, all with a push of a button! 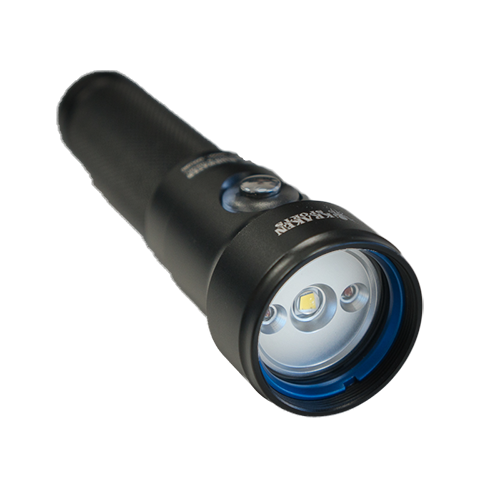 Both 2,000 and 4,000 Lumen options avaiable. This is our favorite smart phone housing because it's compatible with both android and iphones, and made of durable, anodized aluminum. Vacuum System also included. 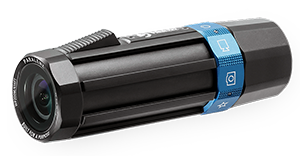 The Hydra 3500 Video Light uses the latest in high-end LEDs The light modes include flood, spot, red and UV beam, making it a truly a universal light. 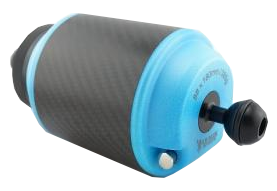 It also features a user replacable battery which is great for a quick change, and getting back into the water with full battery. 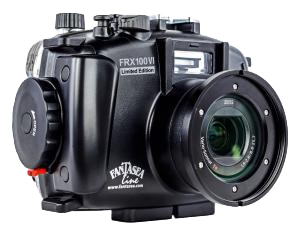 Offers an ultra wide field of view of 150º at an affordable price. 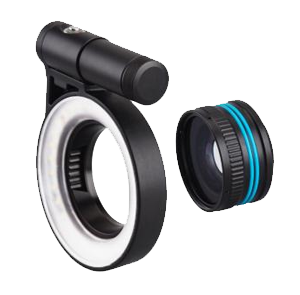 It is designed to be used with cameras with 24mm focal length such as the Olympus TG-5 & RX100 Series without vignetting. 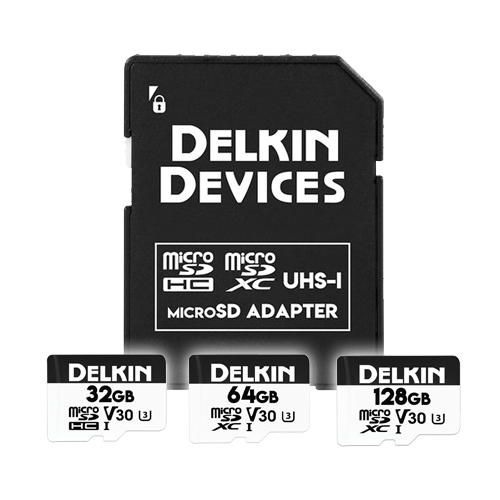 Perfect for compact cameras. 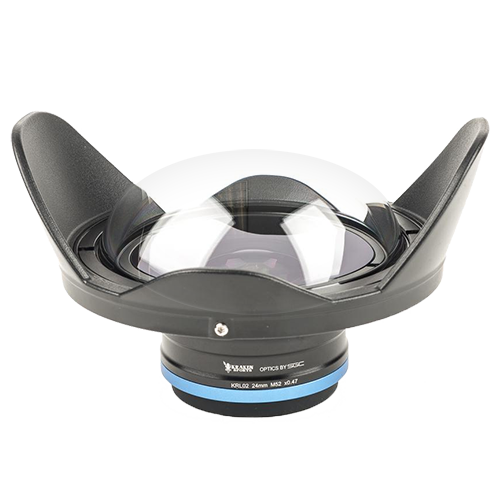 This lens has been a long-standing popular wide angle lens. 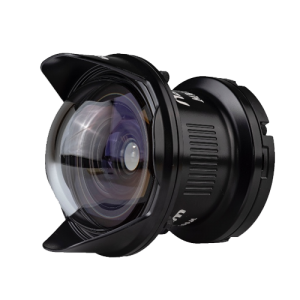 It has a 52mm thread attachment which works on nearly all housings (some require an adapter) and provides an incredibly wide 165° field of view at 28mm. 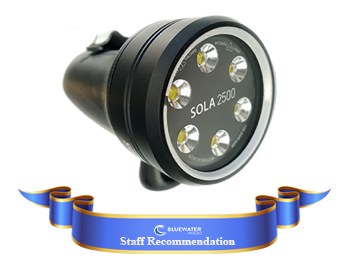 The Light & Motion Sola 2500F Video Light is a small and compact video light which produces a smooth bright output which underwater videographers and photographers rave about. 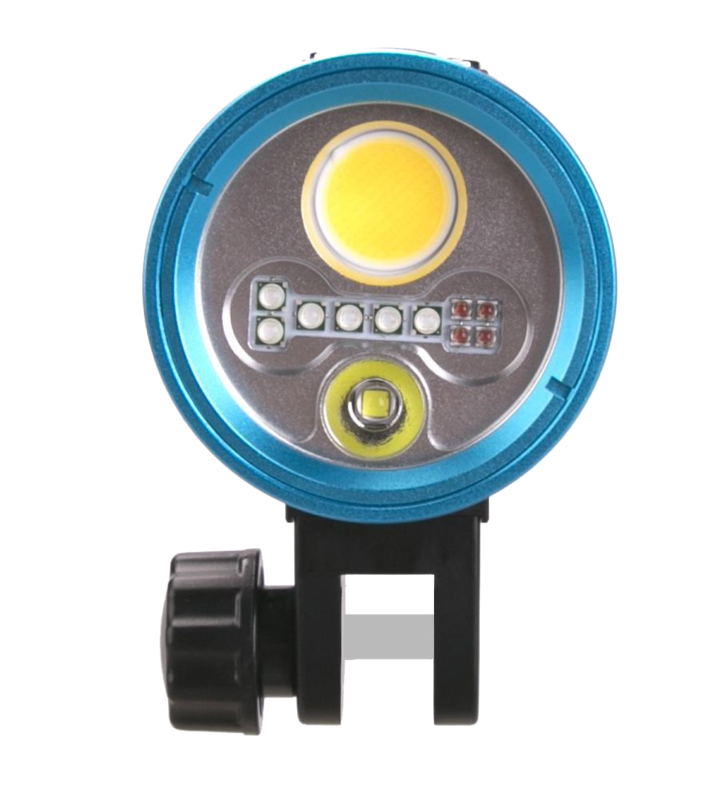 Operating the video light is also very easy with its magnetic switch. It is factory sealed so you won't need to worry about flooding. "Best Focus Light on the market"
Thinktank Camera Bags provides a revolutionary breakthrough designs for their roller bags and backpacks. 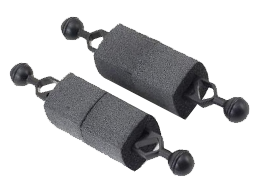 Their roller bangs can fit your DSLR camera, lenses, laptop and accessories. It features a padded soft case for protection. 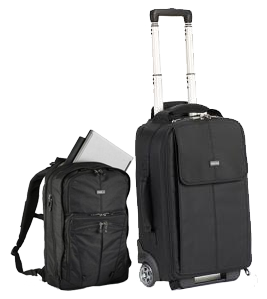 In addition, it also meets most international and US carry-on requirements. 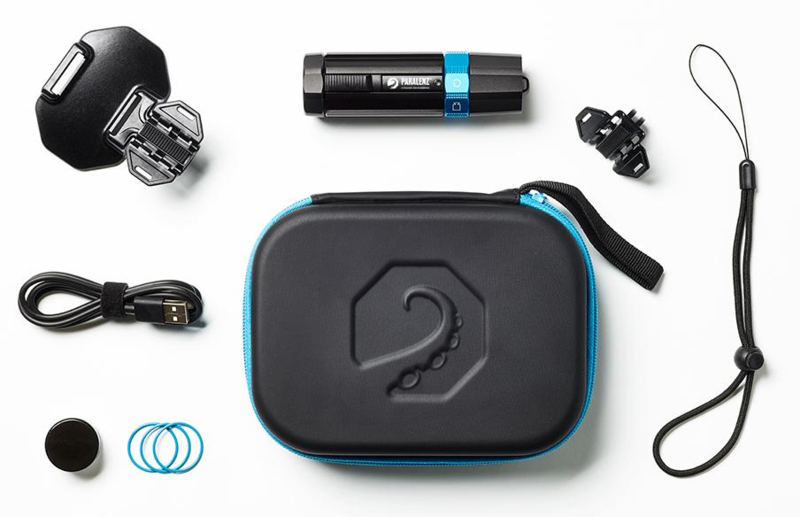 Their Shape Shifter Bag has a special feature which expands and contracts to fit your equipment. 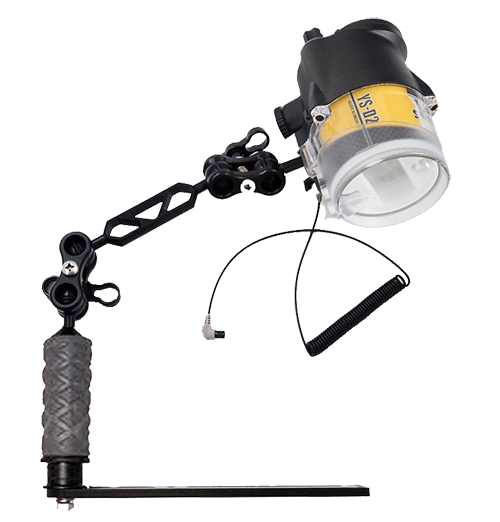 The Kraken Sports offers a compact and useful ring light. 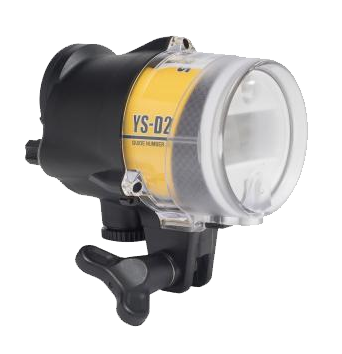 It produces a wonderful soft and even diffused light which is perfect for your macro needs. 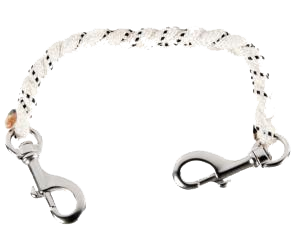 It can easy be attached to your 67mm threaded port. 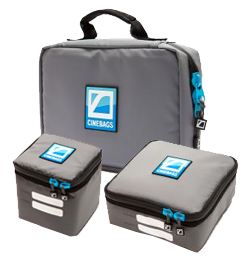 Cinebags Port Cases provides protection for your wide angle ports and macro ports when travelling. The case is made from heavy duty tarpauln and has padded sidewalls with oversized zippers. 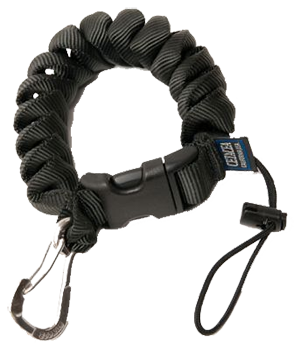 It also includes a mesh pouch to store your accessories. 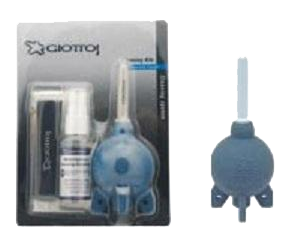 The Tool Kit is designed to keep your spare parts like o-rings, screws and other important items. 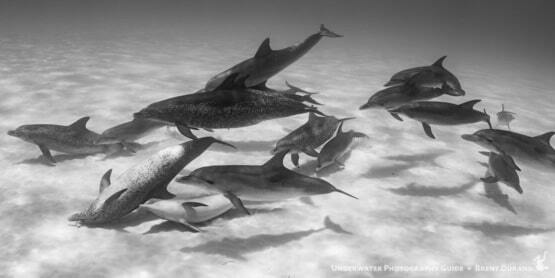 Need a gift for the underwater photographer on your list? Check out these ideas for any budget.